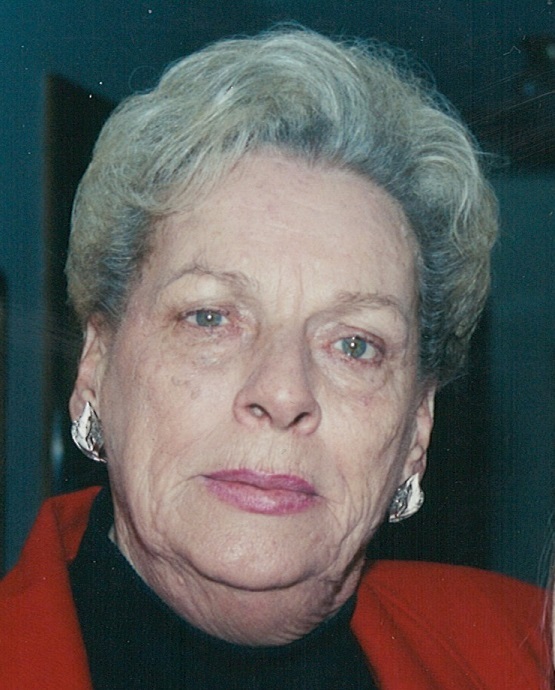 Obituary for Marilyn J. (Bender) Cifaldi | Sunset Options Funerals & Cremations Inc.
Of So. Milw., was born to eternal life at the age of 86 on Jan. 29th. Beloved mother to Joseph Sindric (Betsy Zurowski), loving grandma to Jessica (Todd) Mathias and Kerry (Tim) Daly, great grandma to Jordon, Kyra, Layla and Raylan Sister to Christine Mani and family. Preceded in death by her sister Doris, brothers Ronald, Teddy, Mickey, Dickey and best friend Lois Mulqueen. Further survived by many nieces, nephews and friends. Funeral service will take place Feb. 18th at the OAK CREEK COMMUNTIY CENTER, 8580 S. Howell Ave. at 1PM. Family will greet guests from 11AM until the time of service. In lieu of flowers donations in Marilyn's name to the charity of your choice.